The much-hyped sequel to the OnePlus One is finally official. OnePlus’ announcement for the OnePlus 2 has just wrapped up, and now we have every last bit of information about this device. They’ve built upon the success from last years model with another great-looking and powerful device for Android fans. Let’s take a look at what it has to offer. Other specs you might care about include fingerprint sensor, 720p slow-motion video recording, LED notification light, alert slider, and dual nano SIM cards. OnePlus has made a mig deal about the design and build of this device. It’s made of an aluminum-magnesium alloy frame and “jewelry-grade” stainless steel accents. They’ve packed some next-gen features into the device, such as fingerprint sensor and USB Type-C cables. On the side of the device is a unique “Alert Slider” for putting the device into different notification modes. The biggest design feature you’ll notice is the StyleSwap back covers. 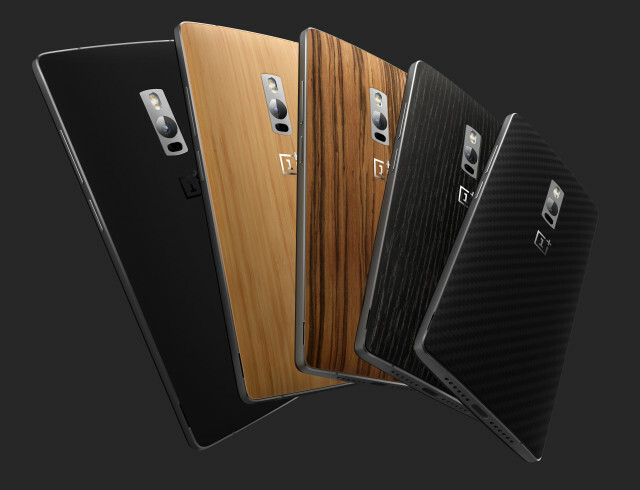 By default the OnePlus 2 comes in the typical black sandstone, but you can swap that out for kevlar, black apricot, bamboo, or rosewood for $27 a piece. This was something OnePlus promised with last years model, but it never became available. As mentioned above, there are technically two models of the OnePlus 2. The 64GB model with 4GB of RAM will be available with an invite in the US and Europe starting August 11 for $389. The 16GB model with 3GB of RAM will be available later for $329. If you’re feeling lucky you can tune in to OnePlus’ social media channels starting August 1st for a chance to get an invite. 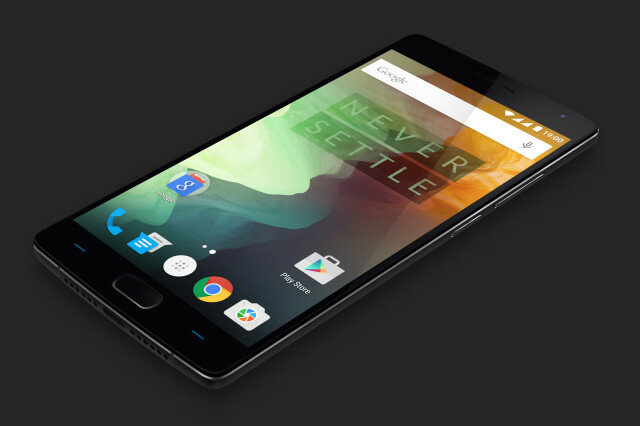 OnePlus seems to have done a bang-up job with the OnePlus 2. A worthy successor to one of last year’s surprising devices. Will you be signing up to get an OnePlus 2 invite? If you get the invite will you follow through and buy it?